Wear your Blue Wristband or show that you follow Dads for Life on Facebook! 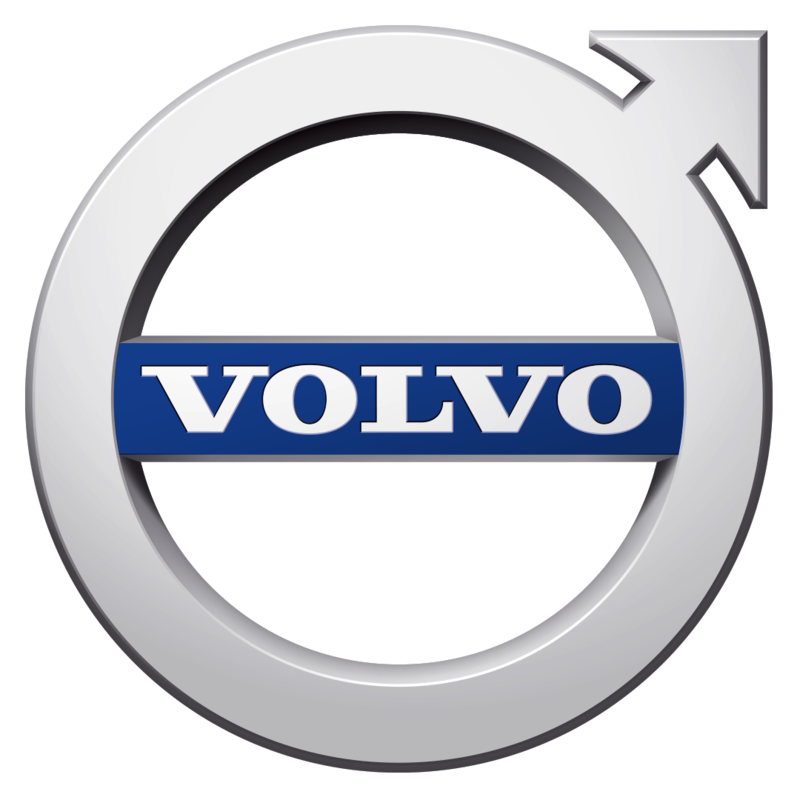 • Buy any Volvo T2 range car and Enjoy FREE $1,000 Volvo Dollars. • Promotion valid till 8 July 2018. • Dads to flash blue wristband, or show a photo of their Dads for Life car decal on their car, or show that they "Like" Dads for Life on Facebook to redeem at the Volvo Showroom.